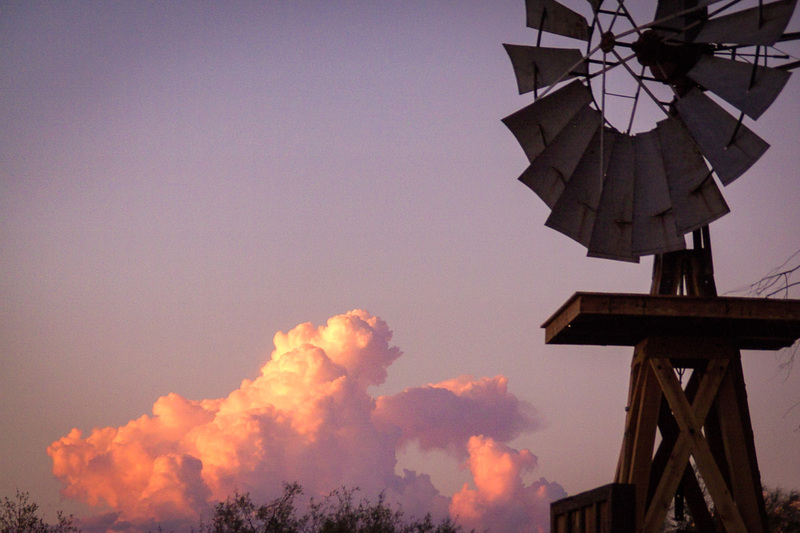 Experience our Arizona guest ranch resort, and the welcoming atmosphere of the Southwest. 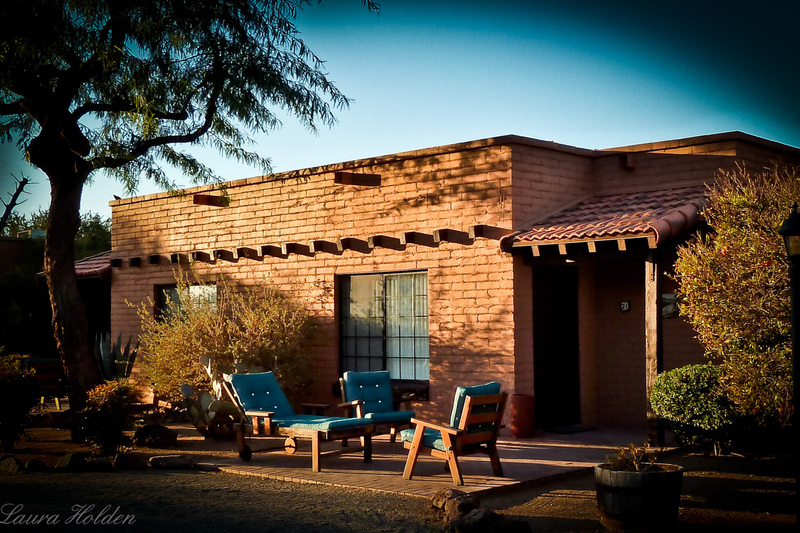 This authentic working cattle ranch with 3,000 acres of lush desert adjoins the Saguaro National Park. 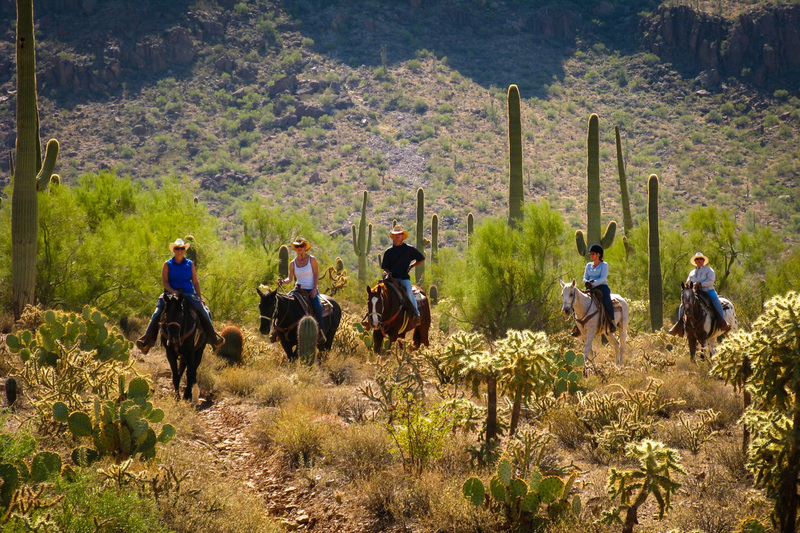 Scenic trail rides meander across the desert terrain and up into the saguaro studded foothills. You can enjoy the exhilaration of a brisk canter along the desert trails or the competition of team cattle penning. Both are unforgettable. Amenities include a heated pool, rodeos, tennis & sports court, a fitness center with exercise room, sauna and massage therapist. Evening programs include nature shows, cowboy singer, country/western dance lessons, etc. 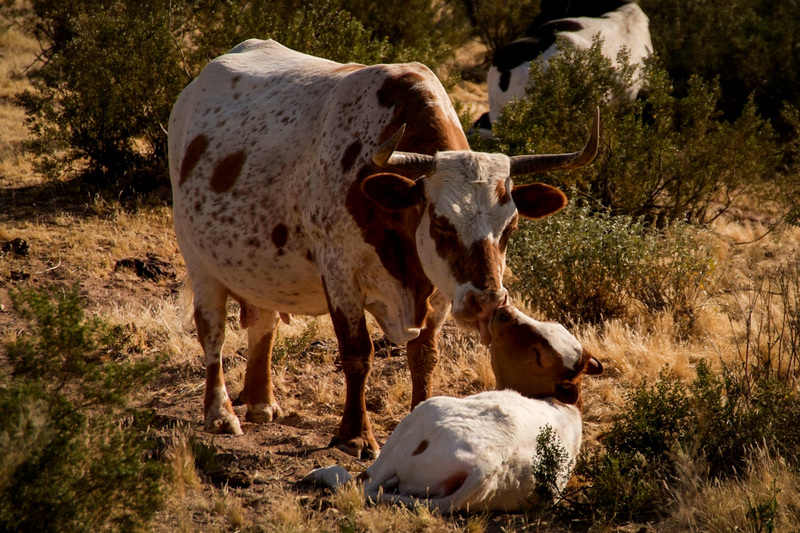 Specialty: Authentic Southwest ranch experience for families & individuals. 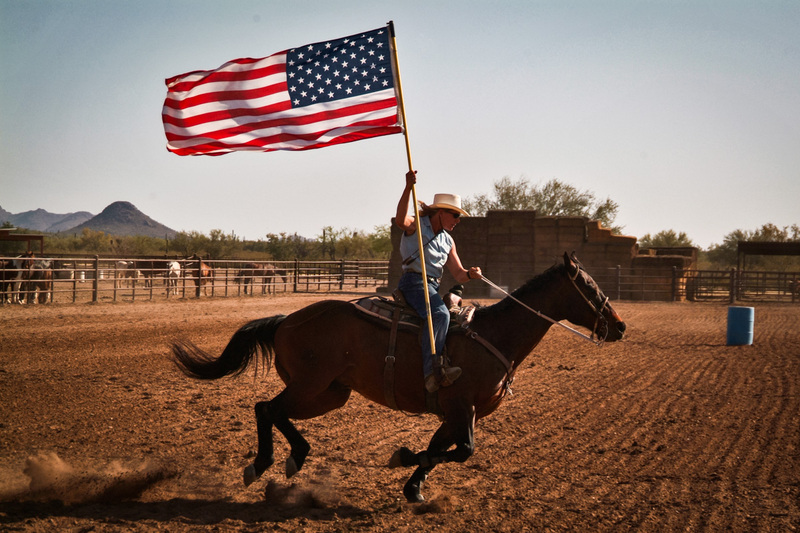 Experience this award winning Arizona guest ranch and the warm, welcoming atmosphere of the Southwest. 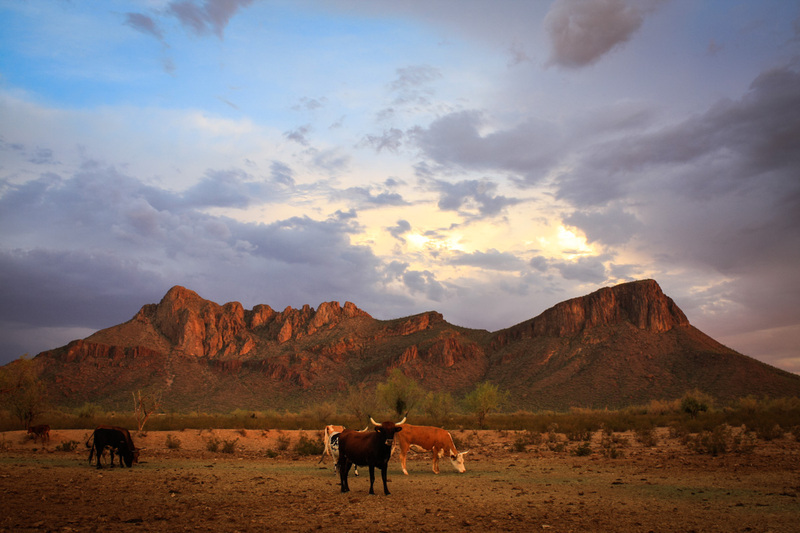 This authentic working cattle ranch on 3,000 acres of pristine Sonoran Desert shares a 2-mile border the Saguaro National Park West. 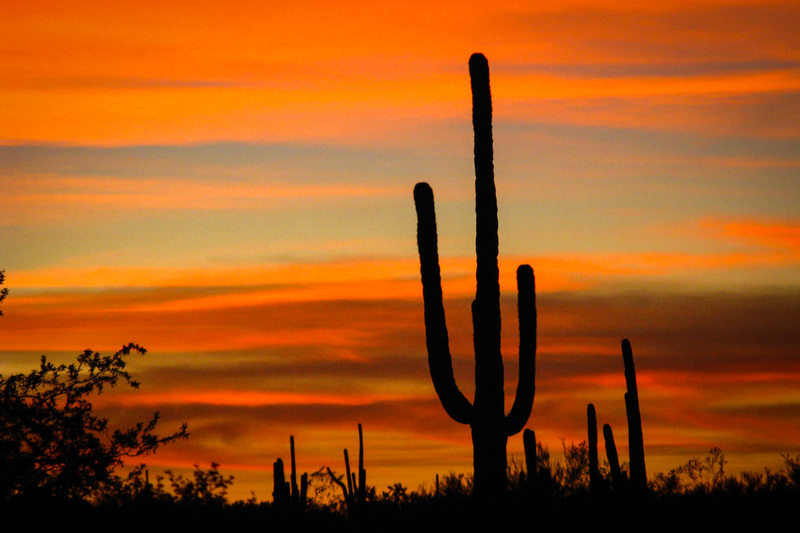 Scenic trail rides meander across the desert terrain and up into the Saguaro studded mountains. Experience the freedom of loping across the desert or the good-natured competition of team cattle penning. Slow rides, team sorting, half day rides, all day rides take guests into the National Park, while specialty rides offer unique destinations where you’ll share wine and cheese with fellow guests. Guided hikes, an extensive rock-climbing program, fat-tire E-biking and shooting provide many choices for filling your days with challenging new activities. Amenities include a heated pool, redwood hot tub, spa – featuring massage, facials and body wraps as well as a fitness room and sauna, tennis court, basketball court, movie theater and game room. Evening Entertainment includes nature shows, cowboy singers, watercolor art class, country/western dance lessons, star gazing and more. Accommodations include 43 guest rooms and a five- bedroom, 3 -bathroom Hacienda with full kitchen, living room, dining room, fireplace and private yard with mountain views. 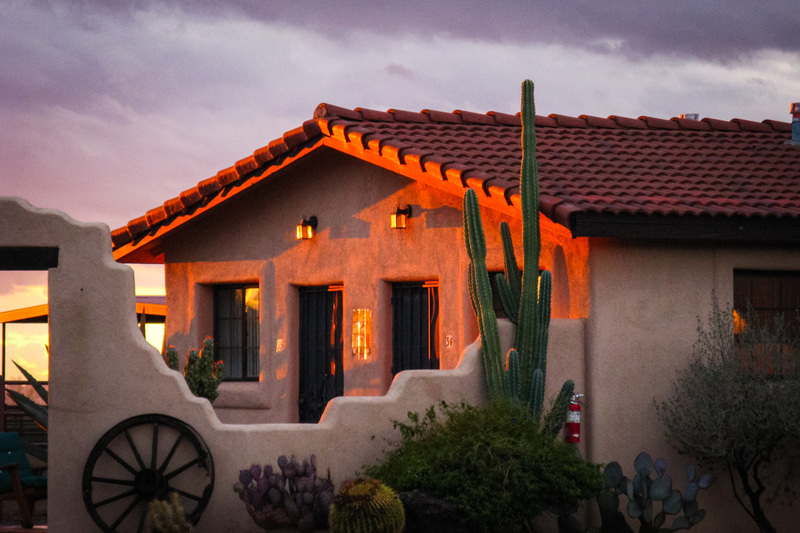 Our Full American Plan rates include lodging, all meals, horseback riding*, ranch activities, and airport transfers to Tucson International Airport for stays of 4 nights or longer. Complimentary wireless internet access is available throughout the ranch. The Longhorn Center and the variety of private outdoor venues are perfect for corporate meetings, functions and social gatherings.